Recycling has long been considered one of the very best ways for humanity to protect our environment. As an individual, you may not be fully able to control carbon emissions and the ozone, especially with the emissions of factories and the government, but you can make some changes in your own life in order to make a slight difference in your immediate area. 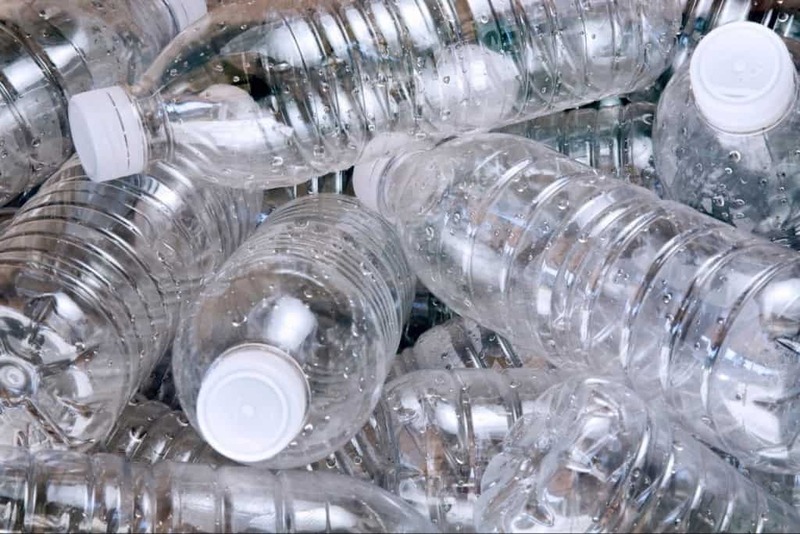 More and more people are turning to recycling in an effort to help out where possible, and there are some incredible ways that it is actually helping. Here are ten shocking ways recycling helps our world. 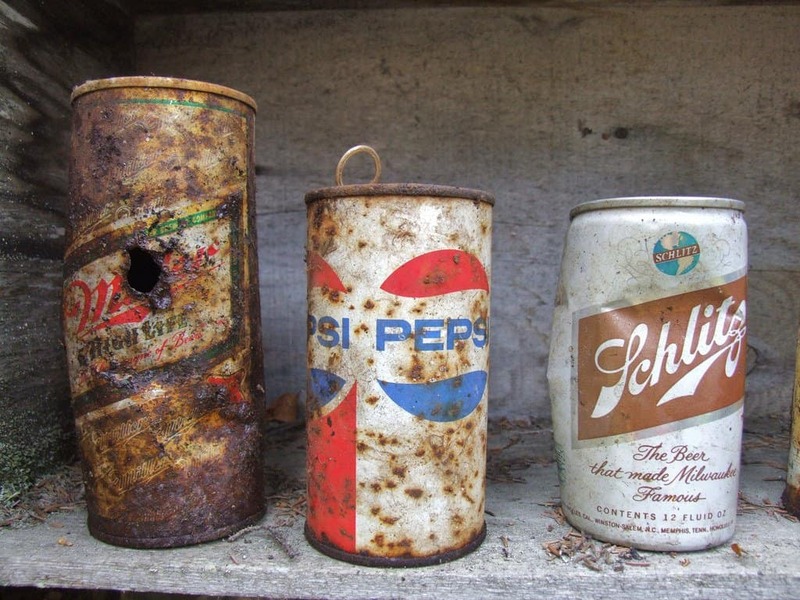 Believe it or not, recycling just a single aluminum can – such as those from soda pop – can save enough energy to listen to an entire musical album on your iPod. That is rather impressive. 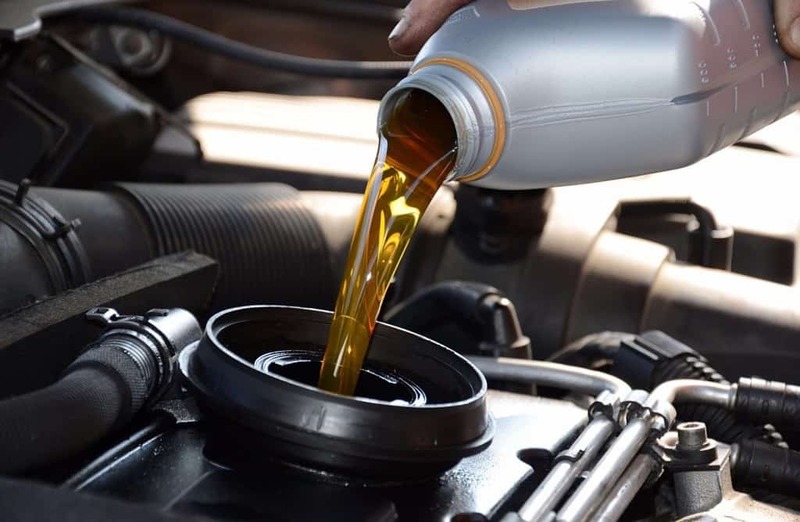 If you do not use the proper methods to dispose of motor oil, just one single gallon can contaminate up to 2 millions gallons worth of fresh water. It really does pay to take care of your vehicle and its waste. 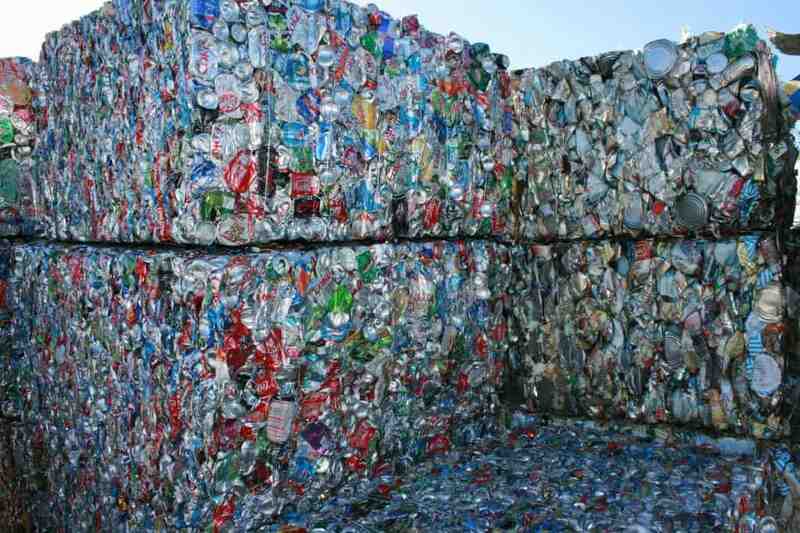 Recycling your used or spare aluminum can save 95 percent of the cost of producing brand new aluminum. Companies are capable of breaking down the used plastic and making brand new items with it. 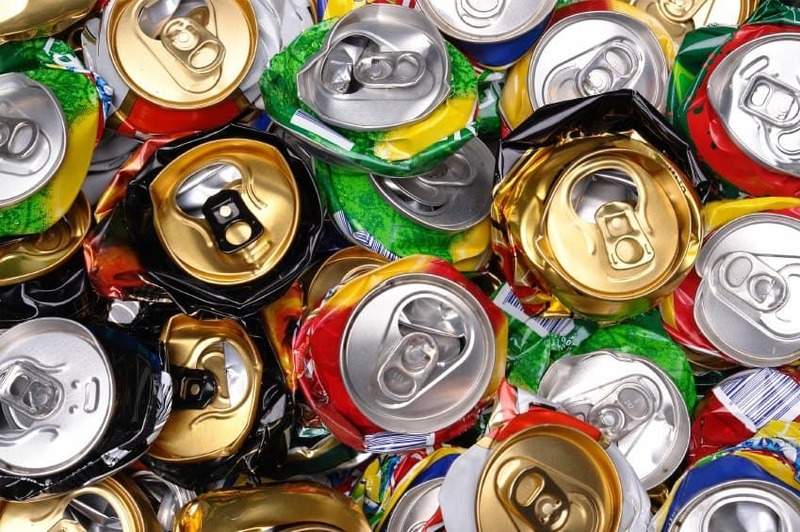 If you do choose to recycle your aluminum cans, which you should, then you should know that that one aluminum can is capable of returning to the store shelves after just 60 days. 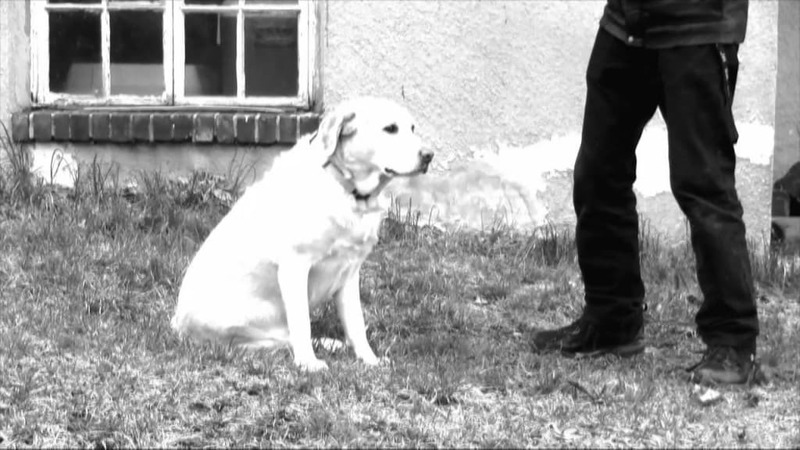 In Germany, a new system known as the Doggone Project is capable of recycling a deceased pet – one that has been donated by the family – to use as new fertilizer for crops and other growing products. 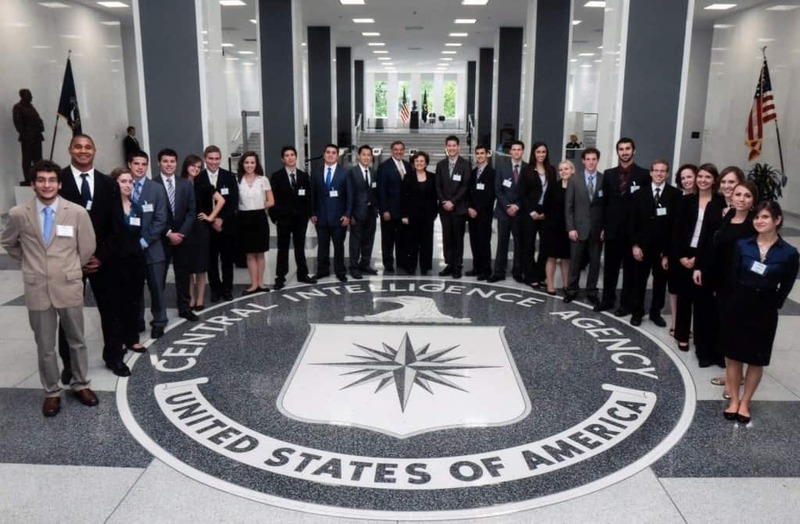 The CIA, everyone’s favorite clandestine government organization, actually burns their classified documents in order to heat new water in their office. Everything has a purpose. 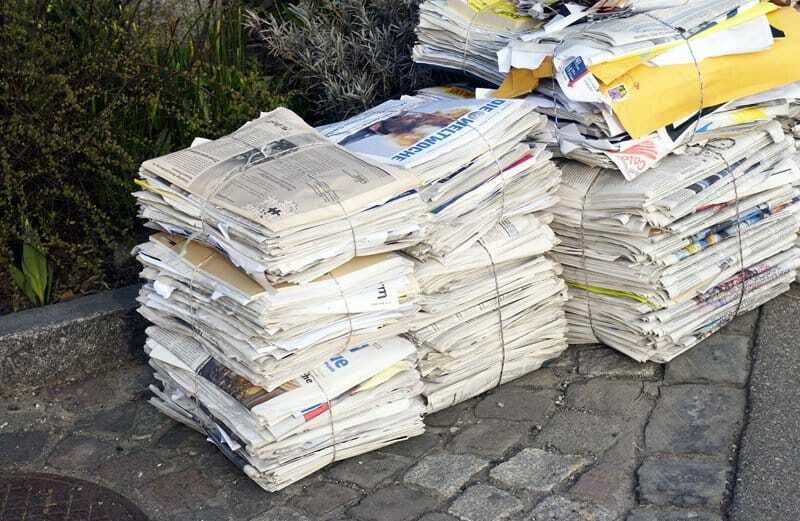 A single ton of recycled paper is said to save 683 gallons worth of oil, 7,000 gallons worth of water, and almost 4 cubic meters worth of space in a single landfill, which is growing problems these days. 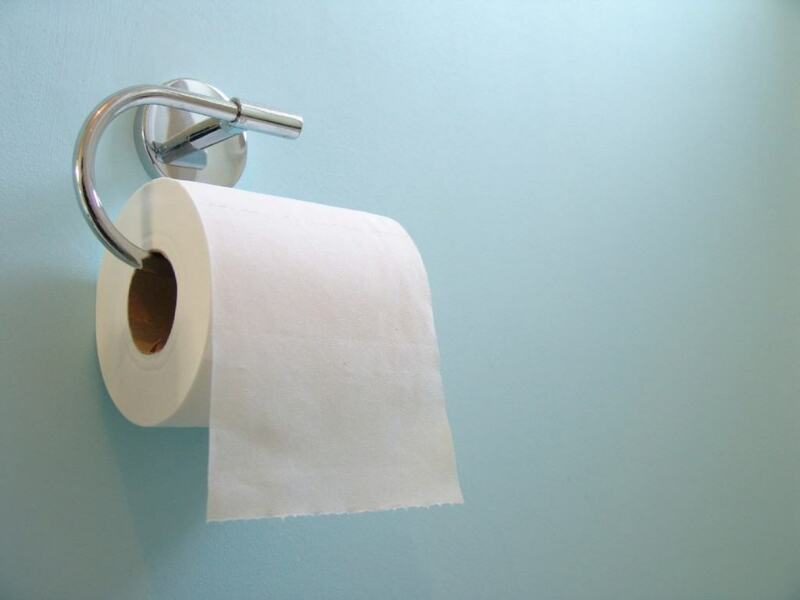 We all use toilet paper on a near daily basis, but did you know that 27,000 trees are cut down every single day to create that toilet paper? By recycling more paper, tens of thousands of trees, if not more, could be saved. 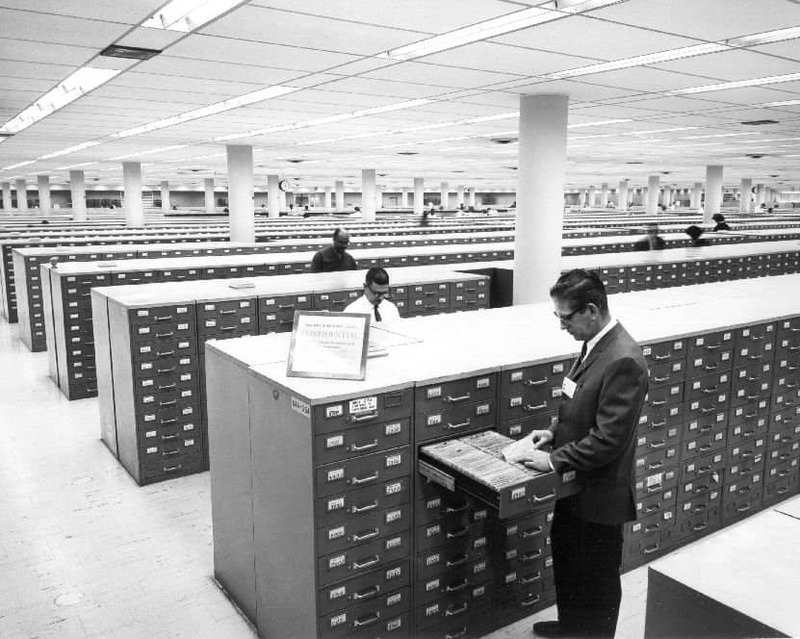 Today, 95 percent of the world’s data is actually stored on paper and never looked at a second time. With the advances made in digital storage, less paper is being wasted and a lot more trees have been saved. Recycling one plastic bottle, such as that water bottle sitting on your computer desk right now, can actually conserve enough energy to light a 60 watt light bulb consistently for six hours.